Here you will find our full range of stylish modern wall art! We have an extensive range, with something to suit almost all homes and interior design styles. Our range is regularly updated with popular prints and exclusive designs so that our customers are always able to find something that suits them perfectly. 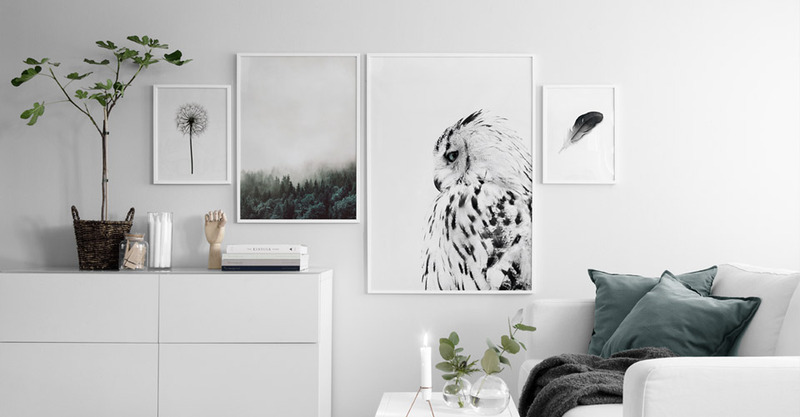 Give your walls a makeover with trendy wall posters from Desenio!